We are opening The Garden Café as a Pop Up Restaurant! 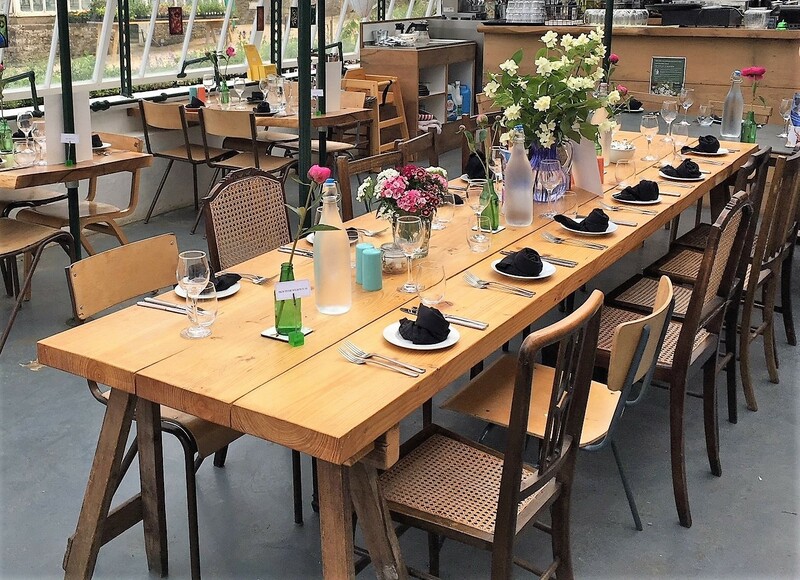 Our inspiration was to team up with top quality local chefs to offer something totally different in the unique environment of The Garden Cafe at Miserden greenhouses. We are pleased to announce the latest set of chefs who will be cooking up culinary delights in our popup restaurant. Book your table now to avoid disappointment! As we’re just getting started it will be ‘Bring Your Own Booze’, so you can enjoy a bottle of your favourite tipple. Menus are usually £35/head for three courses. If you have any specific dietary requirements please let us know when we confirm your booking. Soushi chef Brett Mills first fell in love with food aged 12 when working as a wash-up. He spent the majority of his teen years working in Australia and at 19 found his mojo in the shape of a Thai restaurant. The head chef was Japanese and over the following 3 years taught Brett the ins and outs of Thai and Japanese cooking. In 2002 Brett embarked on a worldwide journey travelling extensively across South East Asia and Continental Europe picking up local knowledge and recipes. 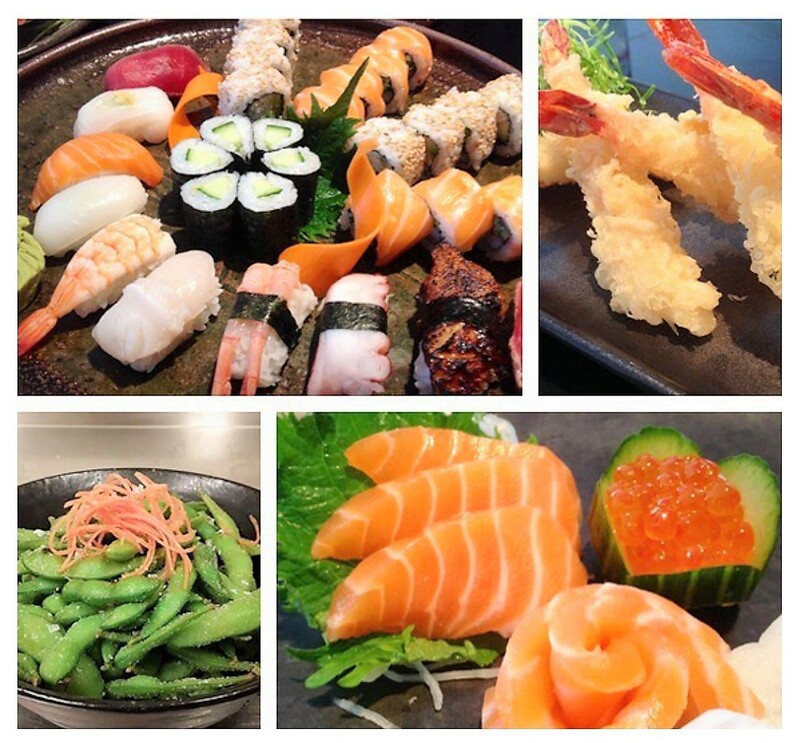 His inspiration comes from clean, fresh food made beautifully and is a firm believer that we eat with our eyes – hence working at Soushi being a perfect match, food doesn’t get much fresher than sushi. With a breadth of experience gained from many years in the catering industry Hassle Free Weekends offers a unique approach to catering, providing bespoke menus tailored to each individual event and ensuring all the finer details are carried out to perfection. Michelin trained professional chef Rory Baxter from The Camp Kitchen will be impressing us with his excellent culinary skills at the Pop Up on the 9th, 10th and 11th May. Book early to avoid missing out. Based in Gloucestershire, Rory works privately across Europe. Driven by a passion for food he has developed a modern approach to traditional food while training under professionals with similar ideas and styles. Rory started out at the Ballymaloe Cookery School in Ireland where, after completing the initial 12 week course he stayed on for a further 12 months, honing his skill and immersing himself in the kitchen gardens, the farm and really learning how fresh seasonal produce can make all the difference to the food you cook. He has also worked under Gordon Ramsey, Raymond Blanc, Fergus Henderson and Mark Broadbent. Rory caters weddings and events, he’s an artisan food producer www.pottedgame.com and private chef. The Magreb – The North African countries of Morocco, Tunisia and Algeria and the Iberian coastline have a chequered and colourful history. Located along the Western Mediterranean, they were very much at the heart of a busy, ancient trading and shipping route. They have been variously invaded and colonised by ancient Romans, Phoenicians and Persian Caliphates. The abundance of fresh, beautifully cultivated fruits, vegetables and grains together with a myriad of cultural influences have been inspirational to generations of chefs. Join Poco Culina on a six course wander in the Western Mediterranean. 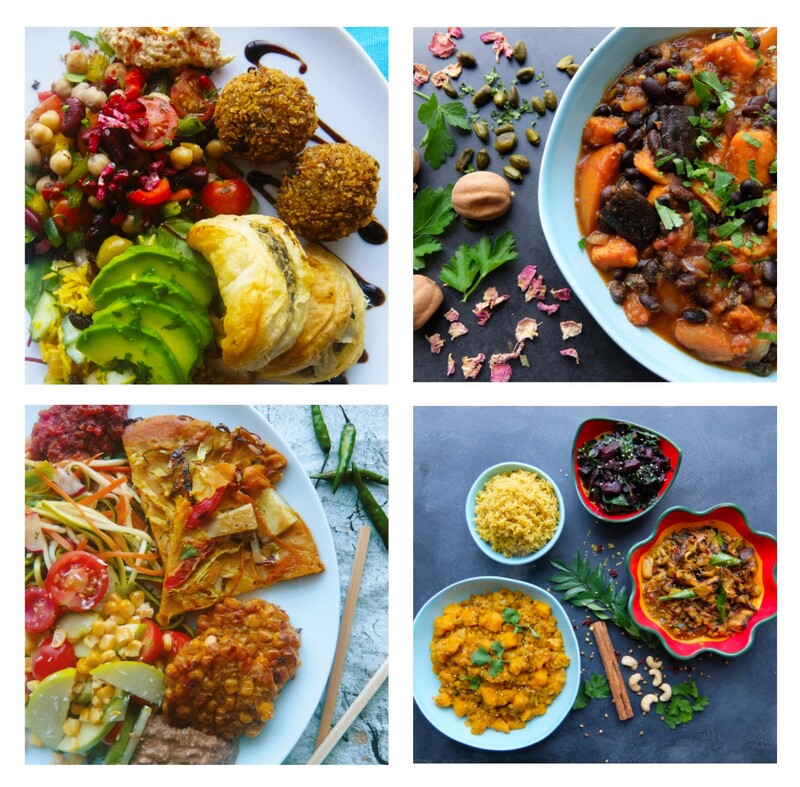 During the evening we will tempt and delight you with a creative selection of plates drawing from the warmth and depth of North African cuisine and the vibrancy of South Western Spain. Expect a stunning variety of vegetables, grains and fruits creatively cooked with authentic spices, herbs and dressings – served with typical Poco imagination and flair. We promise not to ignore the Spanish love of chocolate either!! Looking foward to your company. Rubols Fusion Kitchen – New to the foodie scene! 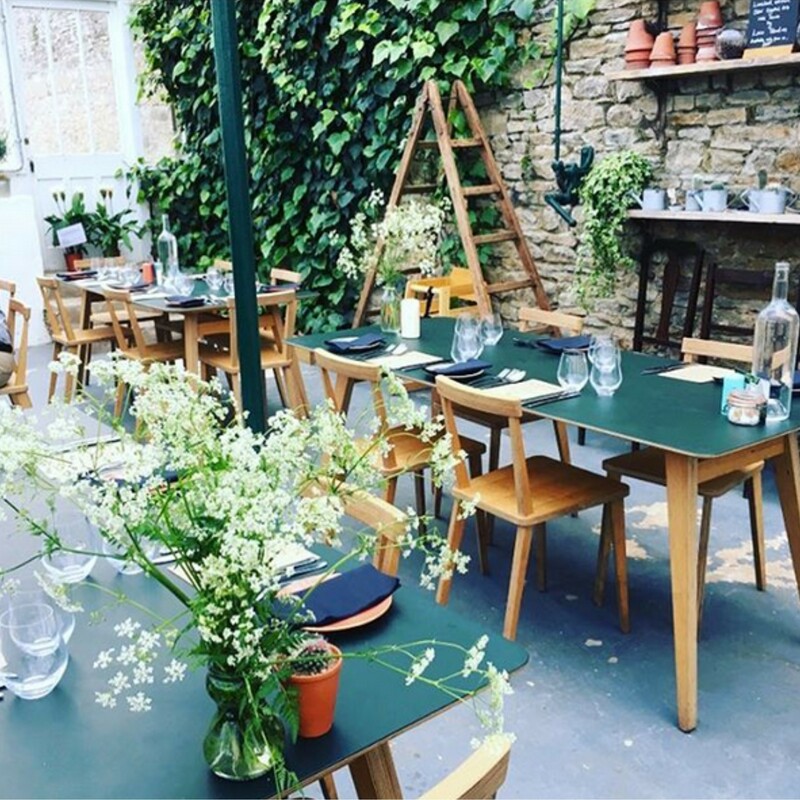 Set up by Ruby & Holly, cousins from the Cotswolds, with a passion for food & travel. 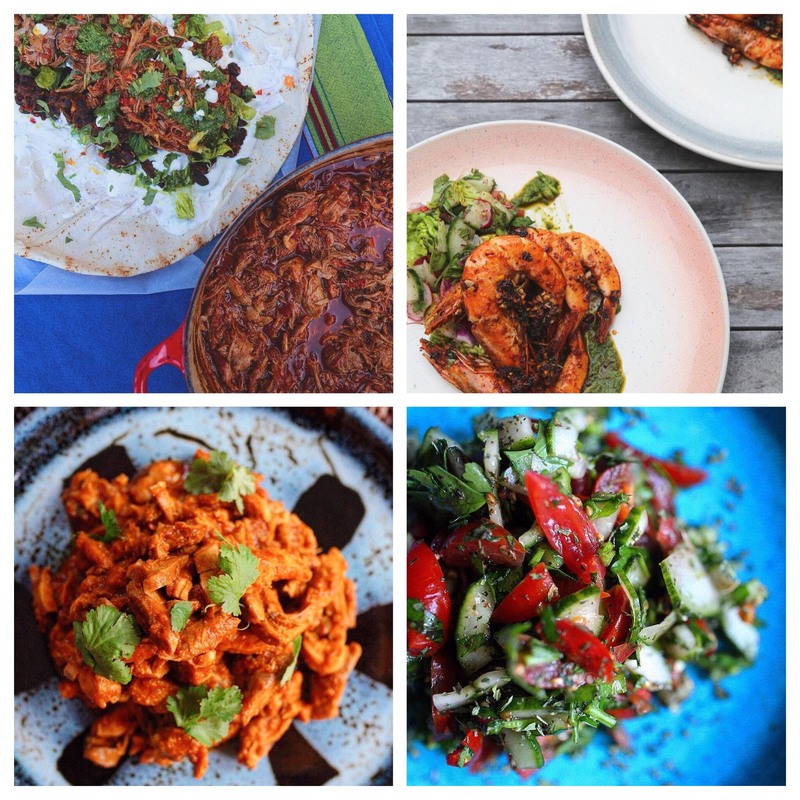 They have combined their love of Mexican & Middle Eastern food to create their unique fusion dishes, such as the Shawarrito (a cross between a Shawarma Wrap & a Mexican Burrito). 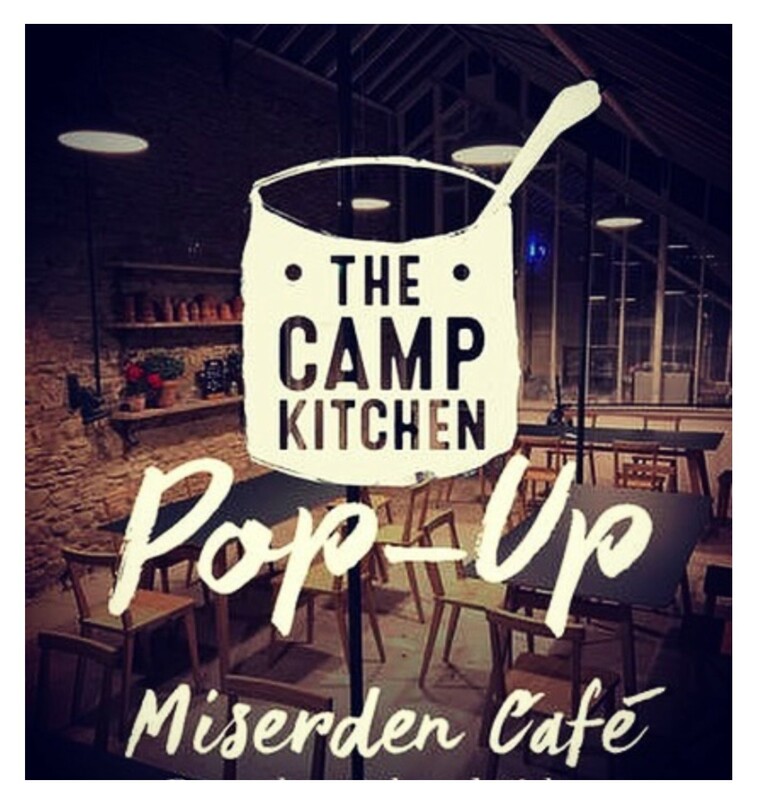 Come along to their Pop Up at The Garden Cafe at Miserden, for a fun filled fusion evening that will take you on a culinary journey.